Worldwide and national dimension strategy producers have been holding onto money related incorporation as a vital advancement need. Ananth, S., and T. Sabri. (2013). 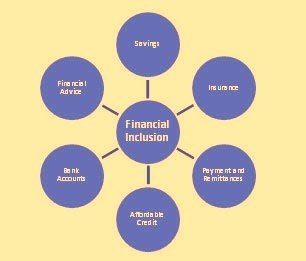 “Challenges to Financial Inclusion in India: The Case of Andhra Pradesh.” Economic and Political Weekly, Vol. 48, No. 7, pp. 77-83. Chakrabarty, K.C. (2011). Keynote address on Financial Inclusion. Mumbai, September 6.